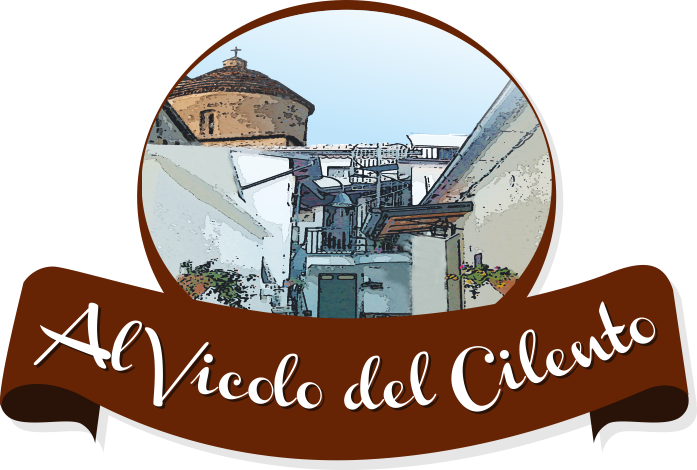 The B&B is located in the historical center of Felitto . The town of Felitto is 75 km from Salerno and can be reached along the A3 motorway , exit at Battipaglia , national S.S. 18 up to Capaccio Scalo , the S.S. 166 Alburni (up to 22 km ) direction Roccadaspide and S.S. 488 towards Castel San Lorenzo and Felitto . The nearest railway station is in Capaccio – Roccadaspide , on the Rome – Reggio Calabria . The town is also accessible by bus is both public and private bus on Felitto line – Salerno , with connections to Salerno and Felixstowe.